Today, the size of your business has no limit on how far it can go. We live in a digital age that allows anyone to sell to anyone else, anywhere in the world. 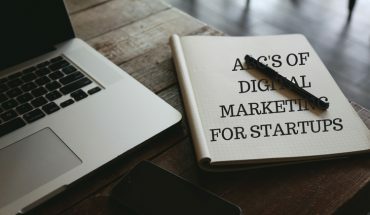 But to be a success in a global market, you need a global marketing strategy to define what your business goals are and how you are going to achieve them. It is always important to have a clear sense of purpose. Know what you want.Before you do anything else, go straight to the why. Ask yourself, why do you want to go global to begin with? Are you just testing the waters in other countries? Is there a specific revenue target? Are there some countries that matter more than others? Before you do anything else, you need a very clear sense of why global marketing has become an important priority for your company. Look around at your assets and make the best use of them. Identify those who will act as champions in your desire to go global. Who is most keen? Who will benefit most from tapping into a particular market? These are the people who will keep the energy high and be invested in seeing the strategy reach its peak. Next, find the people with the right skills. You may find that in addition to their everyday function, some staff member are fluent in certain languages, or have experience in foreign markets. Draw on all the experience your staff has to offer. Finally, identify any naysayers or those with concerns and listen to them. Sometimes there is wisdom in uncertainty that could help keep your global ambitions within a realistic scope. Look to put those who are uncertain at their ease by answering their concerns and getting them to buy into your vision. When thinking about your digital marketing approaches, such as PPC and SEO efforts for your website, it is important to have a flexible perspective. Always have an eye on the big picture, but consider the details too. No consumer trend is isolated. Broader triggers will always be influencing individuals, behaviours and attitudes on a micro local level. At the same time, local insights will have a certain relevance at a wider social, macro level. The exciting, and most valuable, part is spotting the opportunities in how the two interact. If you are looking for an example, you need only look at the biggest brand: Google. Google arguably missed out on the rise of the internet in China because it failed to tailor its product enough to how Chinese consumers were using the internet. As such, theywere seen as a less relevant, foreign entity. As a result, local competitors like Baidu, who understood local consumers’ behaviour around online social and entertainment services, have thrived. But they learned from that lesson. With its sights now set on the growing Indian market, Google took pains to address the consumers’ needs. They unveiled a new version of its Android OS and apps, such as YouTube, specifically designed for low-end smartphones in India. This combines Google’s global, “macro” perspective with an understanding of local, “micro” consumer needs to ensure the best chance of success. Reaching local consumers in the most relevant way possible is key to getting the best engagement from your digital marketing strategy. For example, in the 1970,KFC’s “Kentucky For Christmas” campaign gave the Japanese market a ready-made Christmas tradition where previously there had never been one. They had identified the curious cultural vacuum that the Japanese had towards their festive meals and filled it. The result is that every Christmas, 3.6 million Japanese families dine out at KFC in what has become the country’s most popular festive tradition. Despite the overnight success, KFC continues to adapt and refine its meal bundles to suit the market every year. In addition to highly relevant campaigns, you need to leverage the power of localised links and content. To be successful in global markets, you need to build relationships and links with regional influencers, industry authorities and connect with local suppliers in their own language. While it is possible for a locally hosted site to rank abroad, it is going to struggle against domestic competition. Again, the micro and macro perspectives are useful in combining tried and true SEO practices with the nuancesyou will findin specific markets. 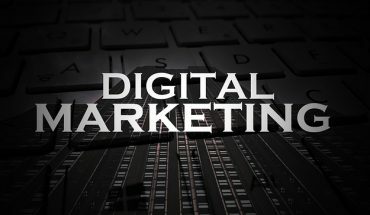 Your global digital marketing strategy needs to include technical SEO elements such as geo targeting that tell Google that your site should appear in searches in the countries you want to market to. This is because Google.fr will produce different results to Google.dk for the same search query. The local bias in Google’s algorithmassumes that people in Denmark prefer to visit Danish websites. Technical SEO allows you to exploit this bias and have your site appearing alongside the domestic competition. For big and small brands alike, the challenge is how far to go in adapting your offeringsin order to appeal to a new consumer base. Whatever decisions you make in 2018 about how to grow your business, make them with an awareness of both the global and local implications at the forefront of your mind. The article was produced by Adam Blackford-Mills, Digital Sales & Marketing Director at MRS Digital. Adam has over 10 years of experience in sales and digital marketing. 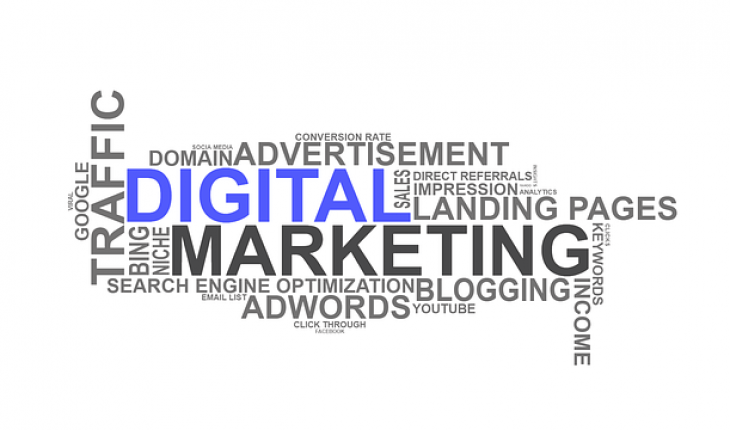 Adam works tirelessly to develop digital solutions that expand online marketing potential for businesses and delivers results. Using innovative and actionable thinking, Adam crafts a unique digital experience for every business.